Lisa Harker is the Pre-Development Project Manager at Ginn Group. As Pre-Development Project Manager, Lisa plays a vital role in bridging the gap between land acquisition and land development, coordinating feasibility assessment and project entitlement, and engineering with local governments, surveyors, engineers, and vendors. Lisa assures that projects are designed correctly, submitted on time, and processed efficiently for a smooth and predictable project lifecycle. 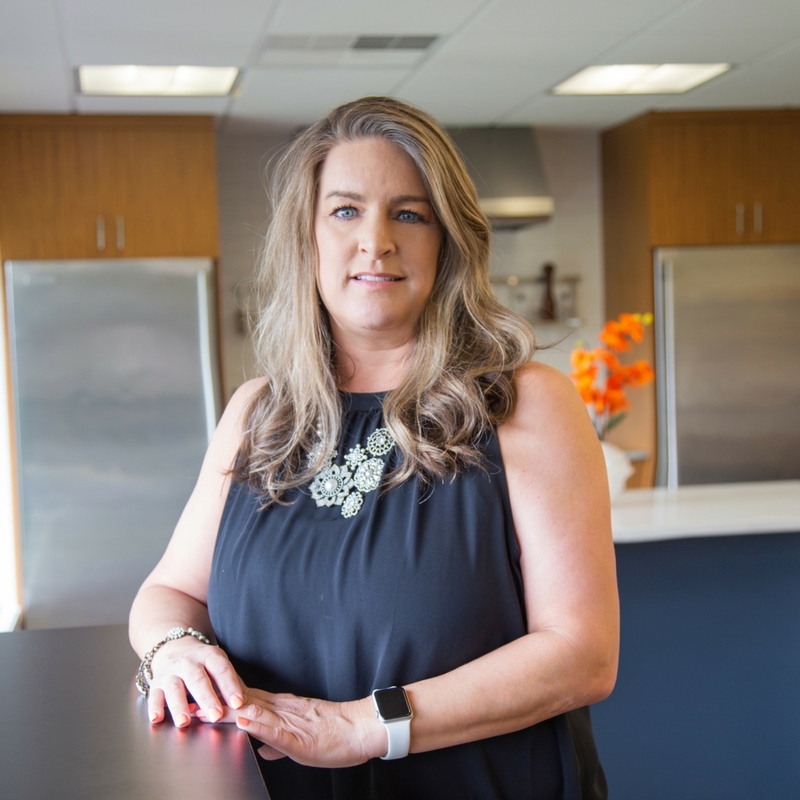 Lisa has worked in planning, project entitlement, and CAD drafting positions in Clark County for the past 24 years and has helped develop hundreds of communities in Washington and Oregon. She prides herself on her relationships with multiple jurisdictions and all of Ginn’s project partners. It’s very important to her that things are done well and correctly, and she thrives on new challenges and opportunities to learn and grow in all aspects of this business. Even after 24 years, there is still something new to learn every day! When Lisa isn’t working, she enjoys spending time with her son, Kyle, as well as her family and friends. She loves watching Kyle’s baseball games as well as college and pro football games. Lisa is going on her fourth year as a Hazel Dell Little League Board member. During the summer, you’ll find her traveling to the beach or camping.